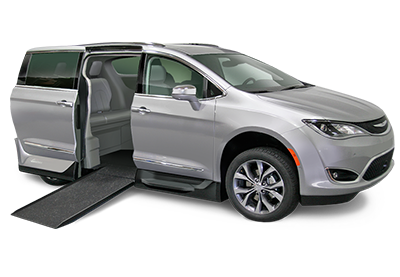 Each of our independenly owned dealer locations has its own inventory of handicap accessible vans for rent with lowered floors, power ramps, and wheelchair lifts. 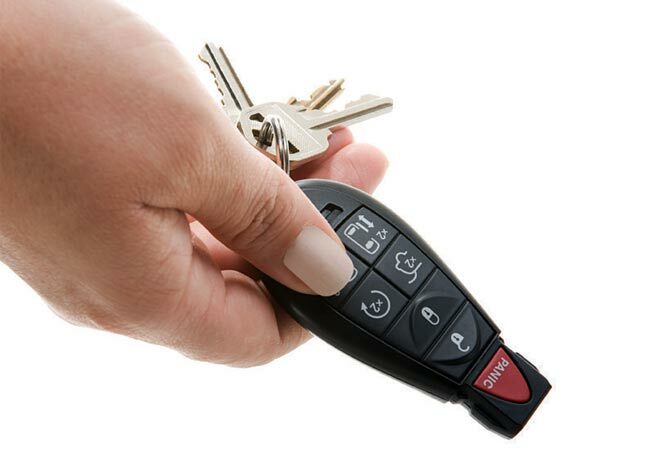 Also available are hand controls, steering knobs, and other types of accessories to help you with any mobility needs. 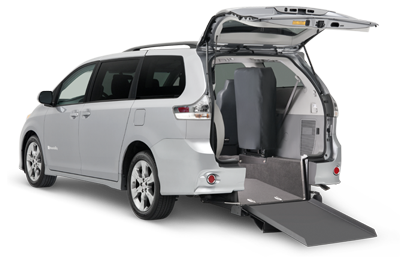 Whether you need a wheelchair van rental for the day, the weekend, or weeks at a time the location nearest to you will be happy to provide you with the right mobility van for you. 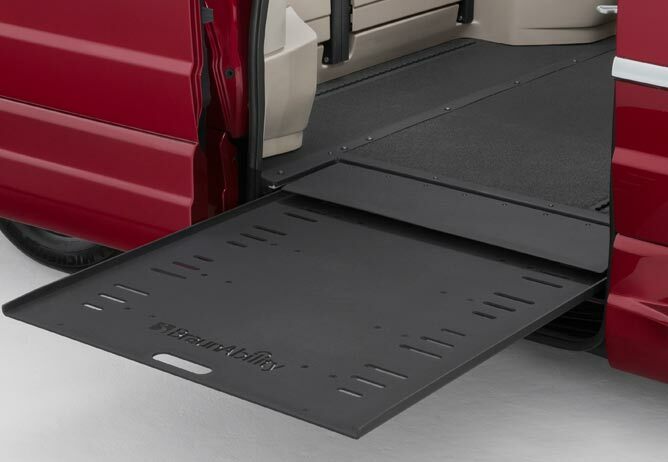 Side entry vans offer the greatest flexibility with plug and play seating, fully automatic doors and ramps, plus offer the capability to drive from your wheelchair. 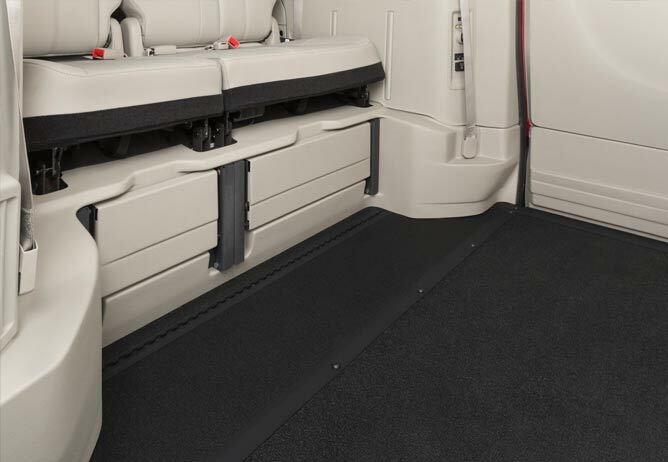 Side entry vans typically have seating for 1-3 wheelchairs positions and 3-5 seated positions. 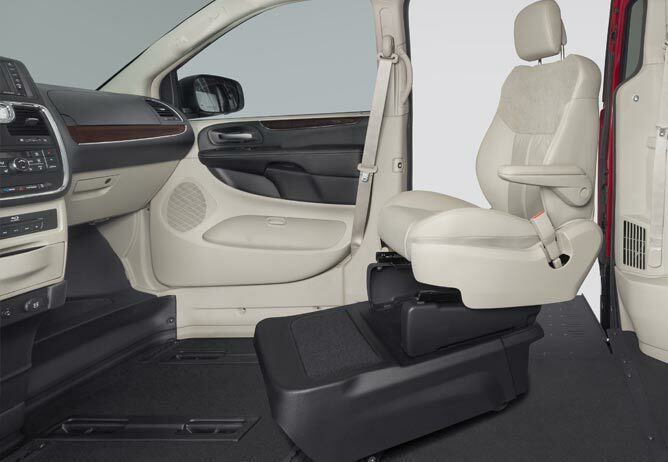 Rear entry rental vans are great when extra space is required for cargo. They typically have seating for 1 wheelchair positions and 4 seated passengers including the driver. 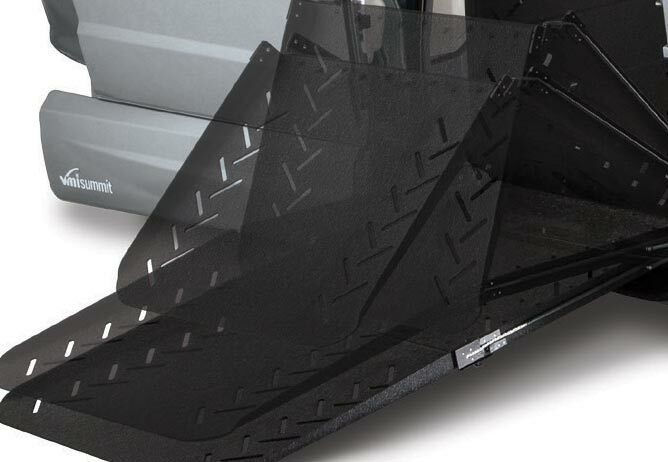 Extra Space, Extra Headroom, Customizable Layout, Fully Automatic Ramp And Door, Plus Much More! 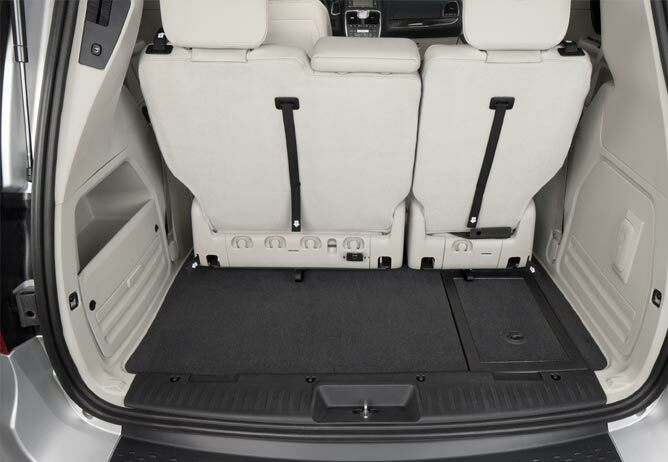 Have the seating configuration you want. Don't settle. 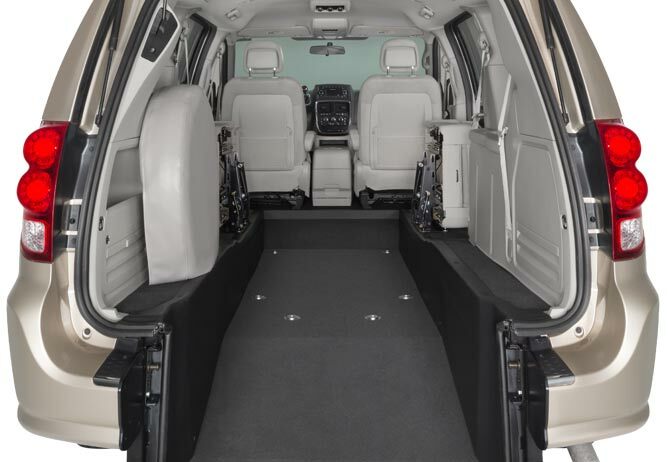 With our side entry vans, the seats are on Step & Roll bases allowing you to customize your van rental to your needs. 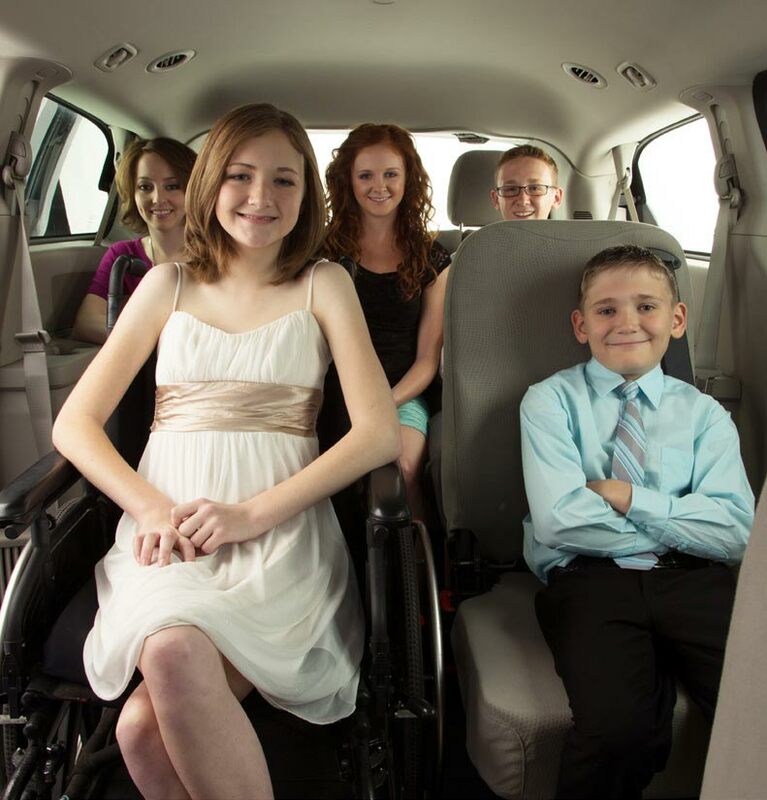 Passengers riding in their wheelchair van choose to ride up front, or in the mid-section of the van. Easily switch the seating configuration without any tools. Now you can bring the whole family. With seating for up-to 6 seated passengers plus a seated wheelchair user.